Just an update on the current status of what we have been working on in the office, scheduled release dates and more! As of today we are aiming for a client update release on Monday 17th of July! From this date there will then be a week long period where users with conflicting account data will be able to update their account details pre launch. Monday 24th of July will have a 6 – 8 hour downtime as we preform essential server work and enable cross platform play between Android and iOS. Once completed the client will have cross platform functionality. We have been continuing work on the reported lag issues for world servers, there are a number of changes planned but these will require further testing, some in a live environment over time to gauge their effectiveness. When we have further details as to when and what is to be implemented announcements will be made on the forum. Apologies there are no further details at this time but I can assure you our main focus is resolving this issue. Sign ups for our next client update will be live this week! Keep an eye on announcements for further details and how to sign up! 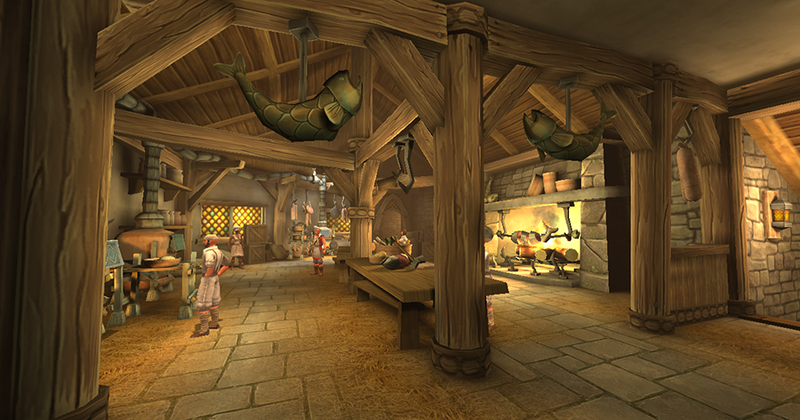 This update is shaping up to be one of our largest yet with the addition of a brand new cooking system! 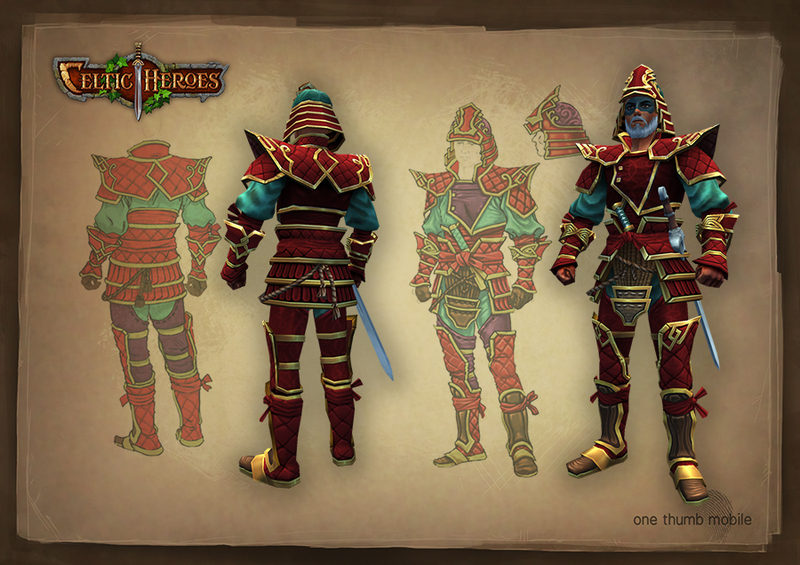 Lastly as a final bonus extra, we have a in-game teaser of our recently unveiled fashion set, live in the next update! TLDR: Cross Platform update planned for next week, working on server issues, beta sign up this week.